L’Isle Jourdain is the product of a close collaboration between vigneron Tony Brulin, winemaker Jérôme Loisy and the Feray family, who proudly own the Estate. The family Estate sits on a hillside on the north side of the Loire River in the Village of Vernou, 7.5 miles east of Tours. 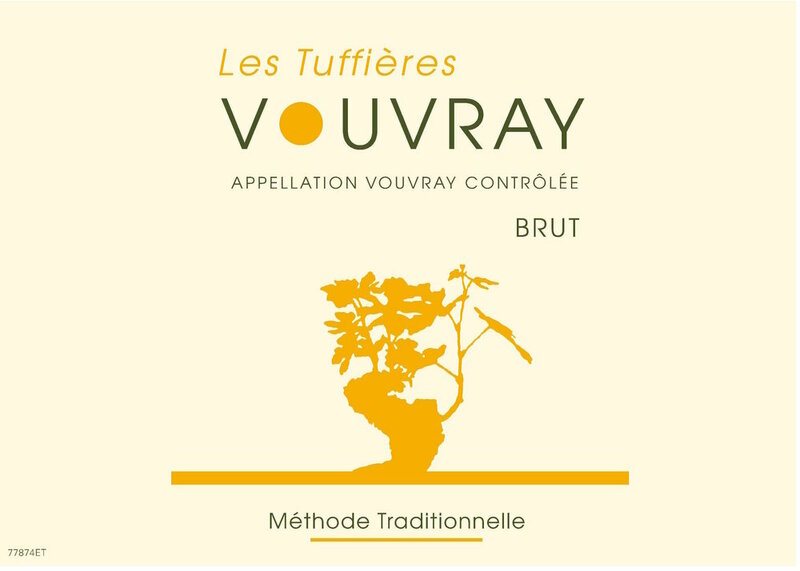 The Feray family, Jérôme and Tony all have a deep respect for the health of the land, their 40 year old Chenin vines, the flora and fauna who live in and around their vineyards and the humans who work there. As such, they use certified organic farming methods as few interventions as possible both in the vineyard and winery. Their rows are grassed over and filled with wildflowers in the summer. Plots are plowed and no herbicide or insecticides are used. Grapes are hand harvested.